Leadership Is An Art (1987) teaches you how to lead your employees in a kind, humane way. The best leaders know that empathy and elegance are the keys to workplace success, not tough talk and harsh discipline. 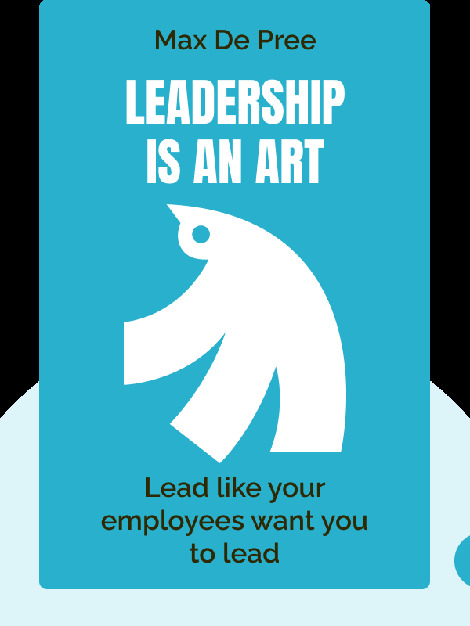 When you look at leadership as an art form, you won’t just improve your company but also make life better for the people you lead, too. 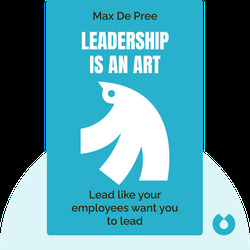 Max De Pree is the bestselling author of Leadership Jazz and Leading Without Power. For most of his career, he’s headed Herman Miller, a furniture company that his father founded.